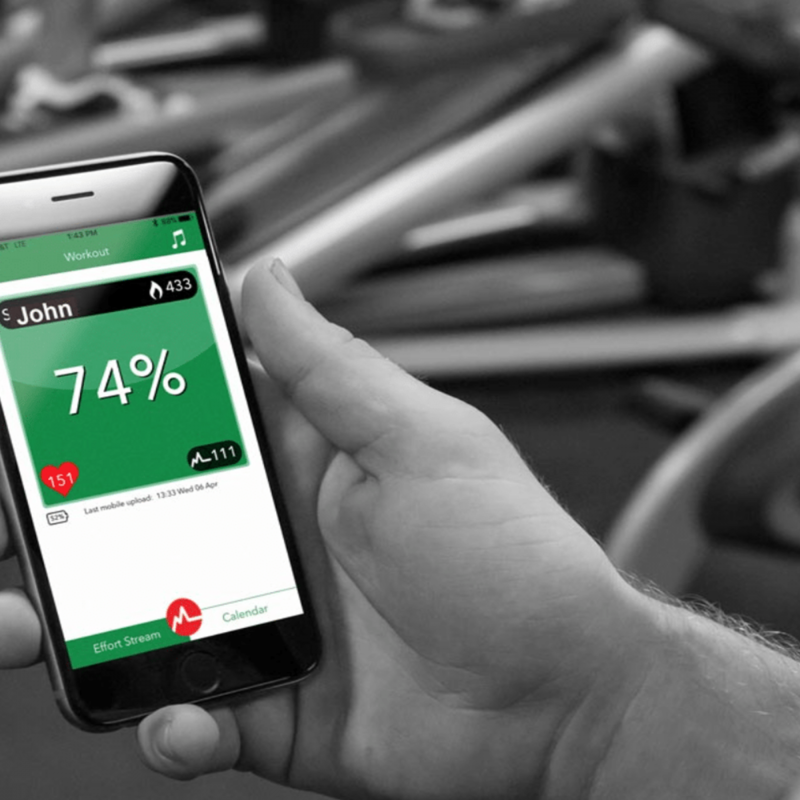 The MZ-3 allows you to view your physical activity data on your smartphone via bluetooth in addition to on-screen at participating gyms via ANT+. 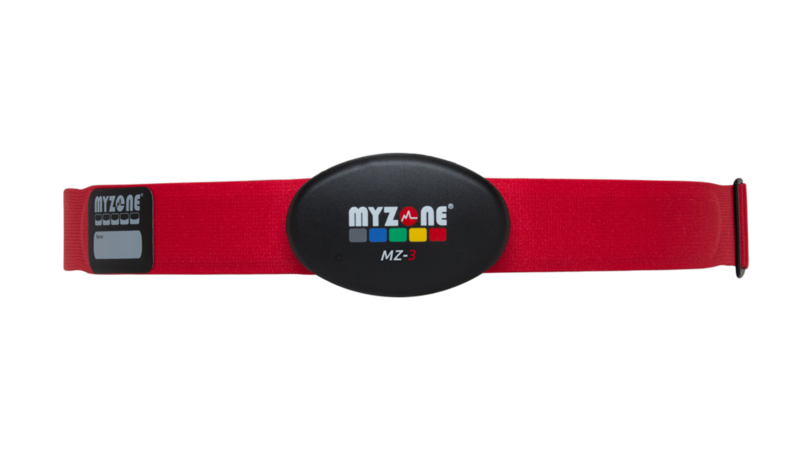 The versatility of the MZ-3 allows your new belt to connect with the MYZONE App as well as your other favorite fitness apps. Upload your data to the cloud wherever you are via your smartphone. 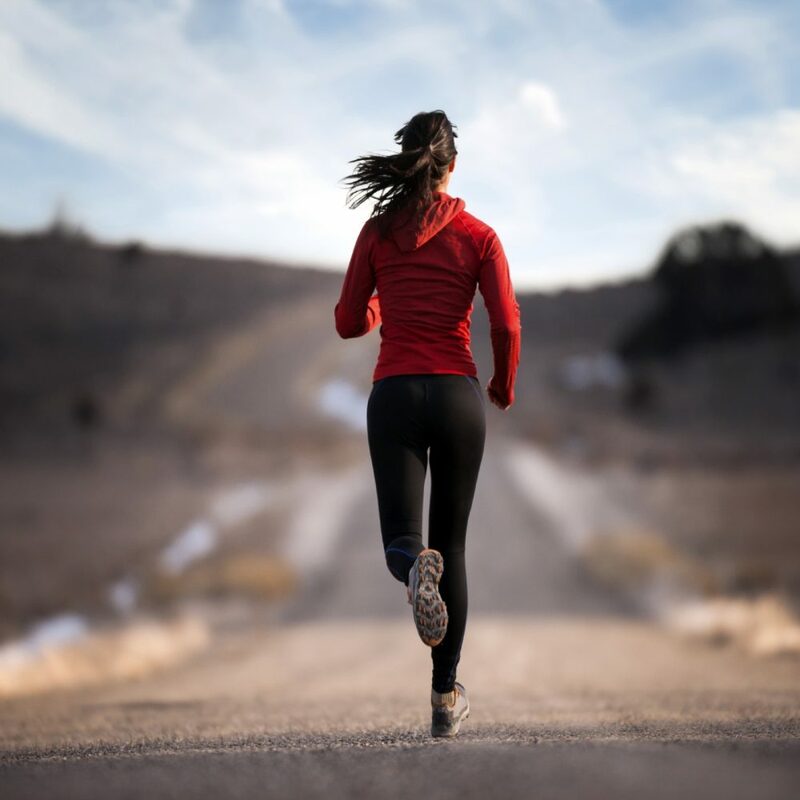 With the MZ-3 you can access your data at anytime without being bound to a fitness club. 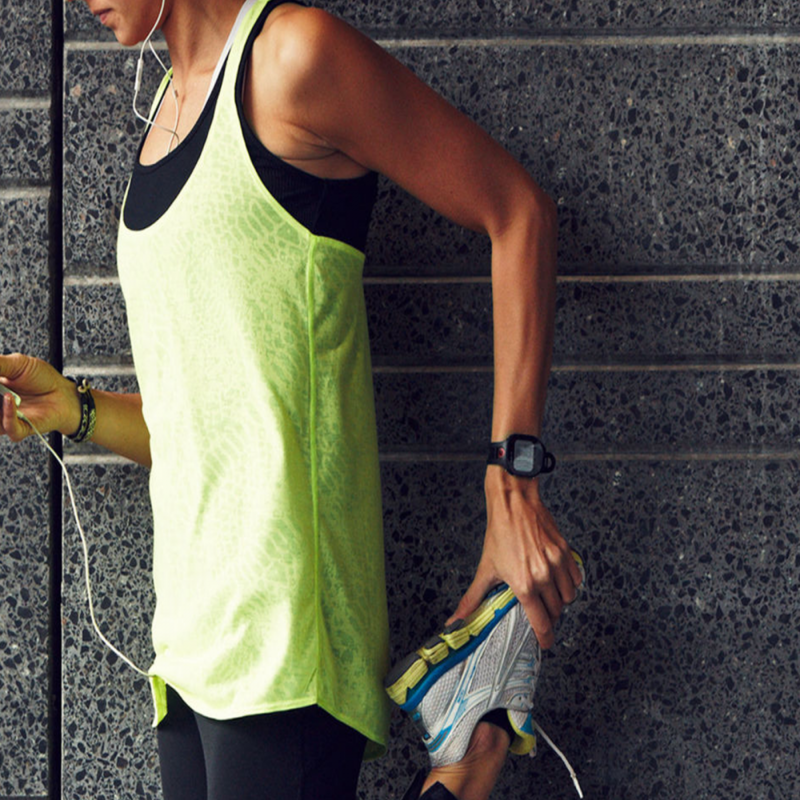 The versatility of the MZ-3 allows your new belt to connect with the MYZONE App as well as your other favourite fitness apps. 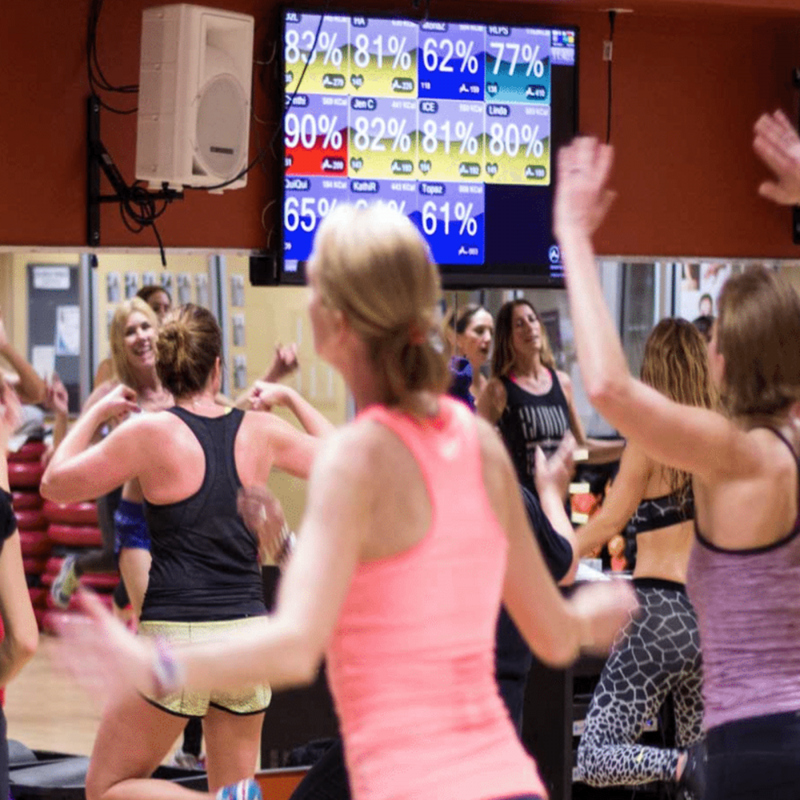 The MYZONE MZ-3 heart rate monitor streams your effort data directly to monitors throughout your fitness club. 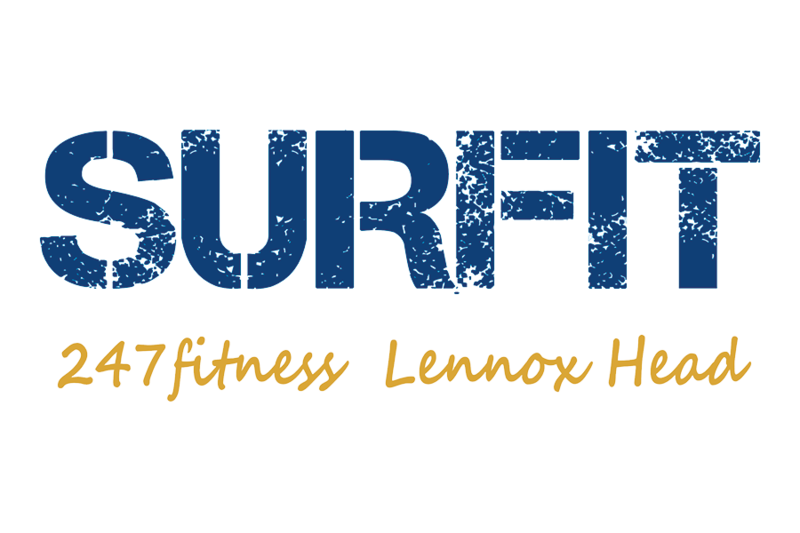 Instantly check your progress and see how you stack up against others in your group training sessions.